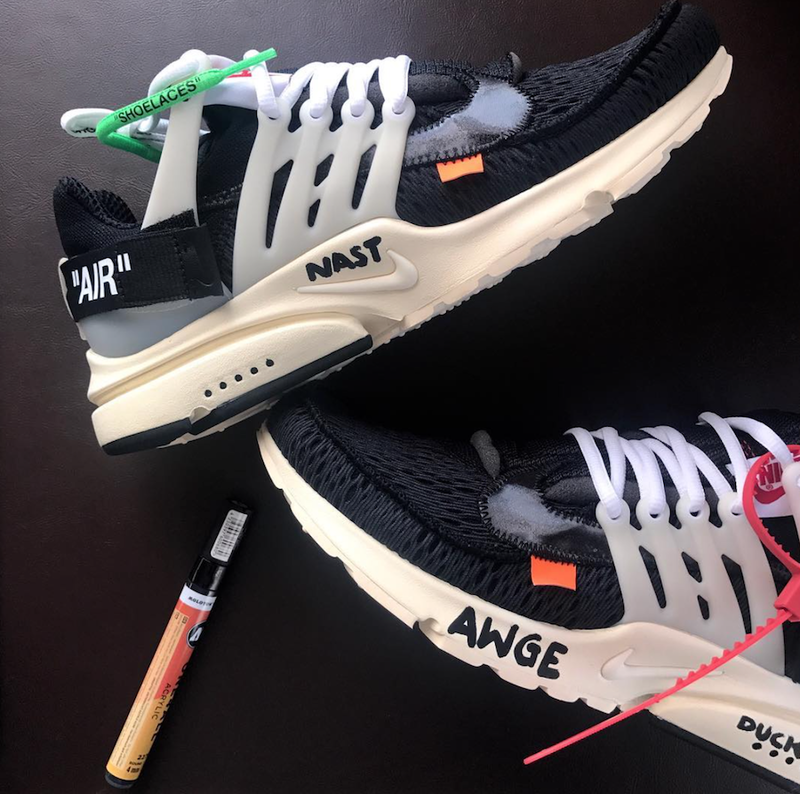 Nike Sportswear and Virgil Abloh linked to create “The 10”, a series of 10 sneakers that will include the Nike Blazer Studio Mid, Nike Cortez Ultra, Air Jordan 1 Retro High OG, Nike Lunar Epic Flyknit and Nike Air Max 90 Ice, Nike Air Force 1 Ultraforce Mid, Air Jordan 3 Retro OG, Nike Air Max 1 Ultra, Nike Air Presto and Nike Air VaporMax Flyknit. 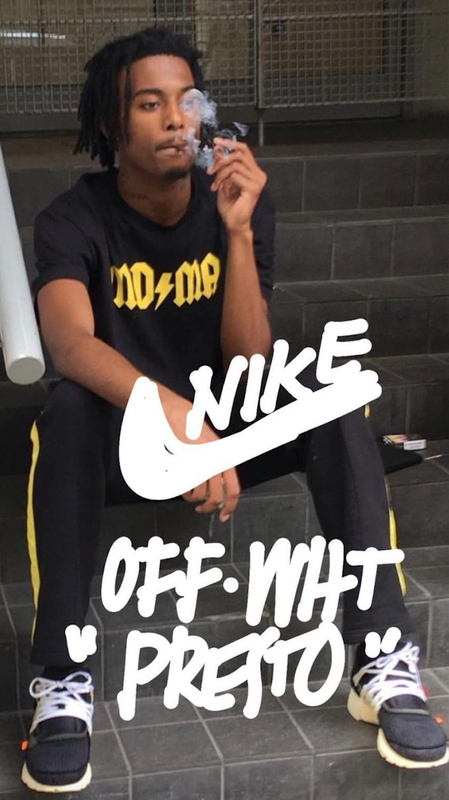 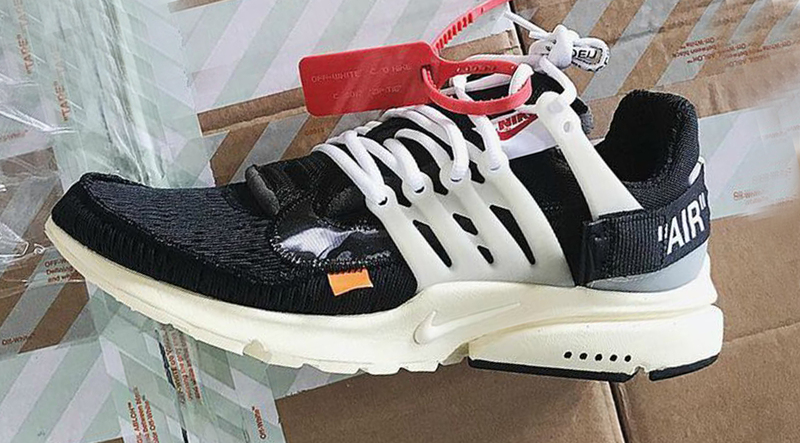 Seen here is the first glimpse of the Nike Air Presto x Off-White featuring similar detailing as the pairs we’ve seen already, alongside the orange and blue labels, stitching, paneling and more. 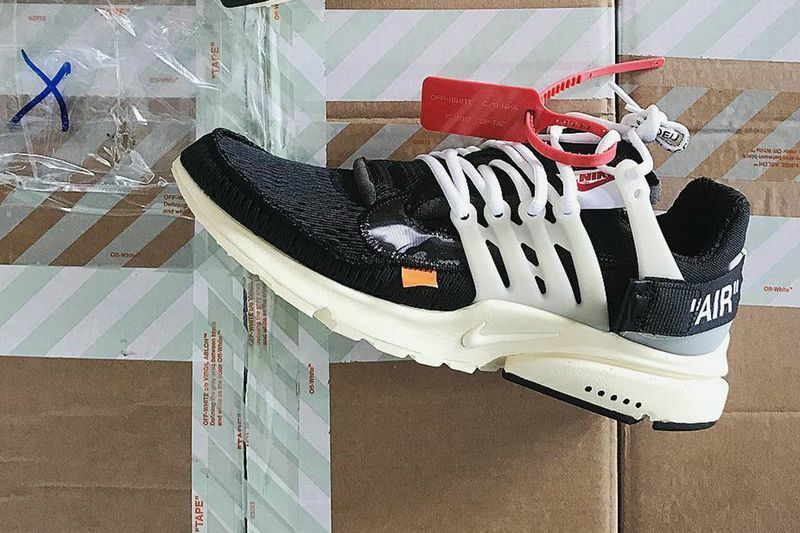 Take a closer look a let us know if you’re rocking with these in the comments section.